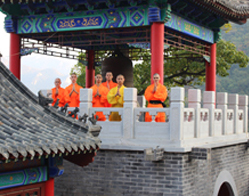 ﻿ Two brothers from Uk got a beneficial experience here in Kunyu mountain kung fu shcool. One Year Course from Aug 2015 to Aug 2016. 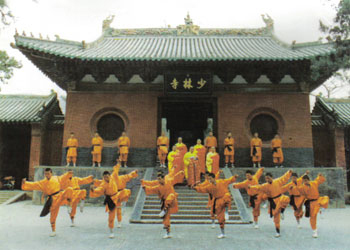 Kaash Riaz and his brother from UK training one year Shaolin kung fu here. 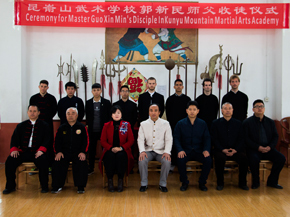 Kungfu is great martial art to train your mind and your body.My greatest gain from martial arts in China Kunyu mountain academy was being able to achieve certain things that looked impossible. In my time in the academy masters helped me and influenced me, from the beginning until the end. My training at the academy gave me a boost to my next chapter in life. In my regards to my daily life, managed to become more organized and over all the training gave me clear mind, which allowed me to think straight. I was very happy with my Shifu’s devotion and care that he showed to me and all students, throughout the year. The surroundings of the academy are very good; the lake is very nice for swimming and to cool down after a long, hard training lesson. The mountains are amazing, and have wonderful scenery. 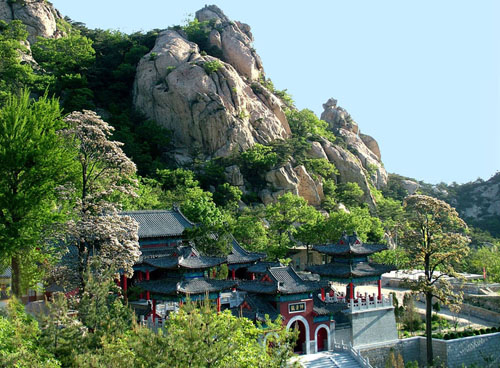 Yantai is as good as it is a quiet city and not too far. 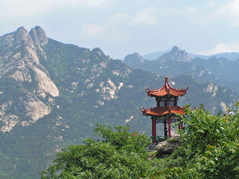 Kungfu originates from China, hence why I chose to travel to the birthplace to study Kungfu, I wanted to get fit, stay healthy, repair my mind and body and experience a new lifestyle. My greatest gain from training in this academy was training my mind never give up. No matter how hard something may be, I learned to train hard to achieve my goal. 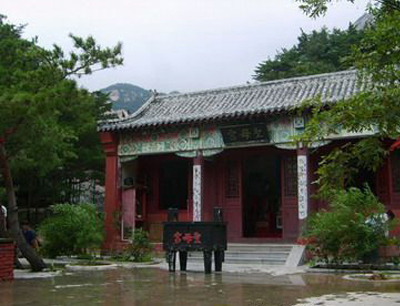 My master helped me a lot into the academy, putting energy into teaching me and my fellow classmates. Overall, the academy was a beneficial and thought-provoking experience. 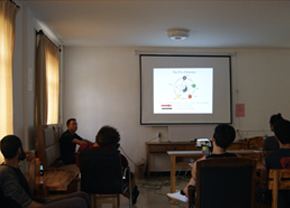 The training routine is great to get you to your feet; the school was a general ambient atmosphere and the masters and translators overall helpful and kind. The surrounding mountain environment creates a picturesque and beautiful view: clean, fresh air, peaceful atmosphere, friendly local people, beautiful running water in the vicinity of the school and a nice lake to swim in during the summer. 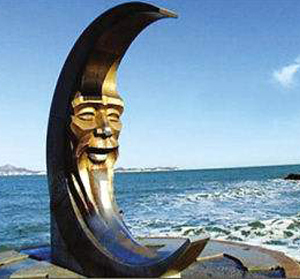 Yantai is a charming city nearby with loads of activities.